We bring you the trends that will mark a 2019 in which Whatsapp Business, automation in advertising, the video from king to emperor of social networks, or news in chatbots, among others, stand out. As time goes by, different aspects of chatbots are improved, making them a more sophisticated tool. Now they are able to collect a greater amount of information about their users, and thus determine what are the tastes and needs of the public. The goal of a bot is to establish a dialogue with users, as well as to provide basic functions that allow to carry out different tasks in a fast and comfortable way. One of the news matches with one of the characteristics that define the efficiency of chatbots, such as the naturalness of the language used. Nowadays, the aim is that the distance that differentiates machine language from human language starts to fade, as much in text as in voice. 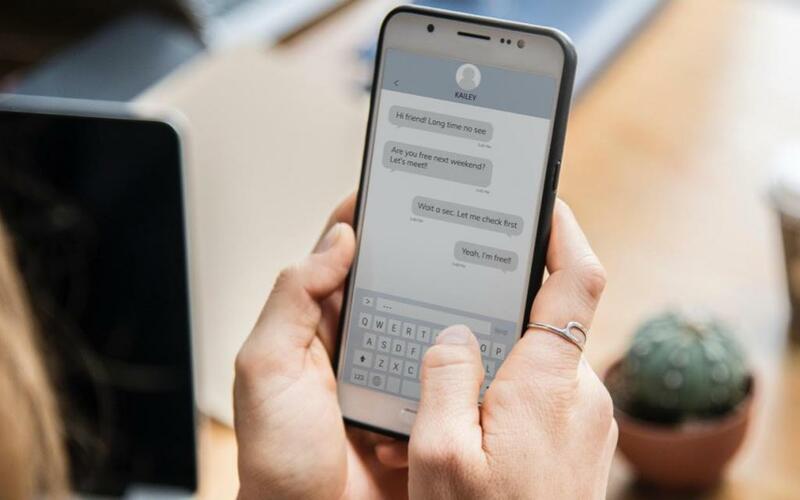 It is expected that, by 2019, chatbots will be able to interact with the user throughout the purchase process, which also entails a greater customization. One of the news in terms of automation is linked to the greater use of Artificial Intelligence (AI), in the use of language for chatbots or in the identification and massive management of images for visual commerce solutions. Marketing automation stands out when it comes to creating experiences, as it allows you to connect with customers and forge the link with the brand. This also drives more customized content marketing. Another concept in this same field is that of hyper-personalization, with dynamic advertising (Dynamic Ads) being the main beneficiary. Whether it's content or custom ads, improving conversion ratios is the evidence that supports increased investment in this type of technology. The growth in the use of video continues to be one of the main protagonists, something that will continue during 2019. At Instagram, video usage has quadrupled between 2017 and 2018, and global video advertising is expected to grow by 50% by the year 2020. When it comes to generating content and helping brands to advertise their products, video content is increasingly important to big players such as Facebook or Instagram, precisely because it is important to their users. It is interesting to see how the dynamics have changed in a relatively short time. From short videos in Vine or now in Stories of Instagram, to Live Videos, of almost any network, to 360º videos. Formats and consumption proliferate on all platforms. 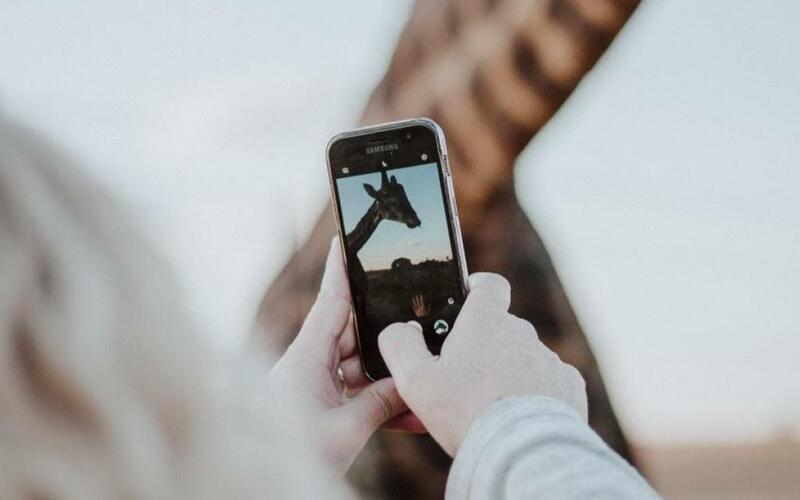 When it comes to connecting with the public, authentic User Generated Content (UGC) is more than effective. Image recognition technologies have given a new springtime to the UGC's potential, as the identification and management of volume is the key to making this type of public content profitable. Given that the level of engagement on the part of followers of a brand varies considerably, the use of hashtags and mentions is widespread and the technology now allows it to be exploited on a massive scale, the growth in investment in these solutions has increased again after a few years of stagnation. Looking ahead to 2019, it is expected to remain one of the main elements in digital marketing, as authenticity is an aspect that the public and brands consider relevant. Natural language programming (NLP) is becoming more and more important. The NLP is what is behind products such as Amazon Alexa or Google Assistant, and consists of a type of programming that allows bots to respond with complete sentences in a more fluid and natural way. One of the main objectives of chatbots is, as we mentioned before, naturalness in spoken language, hence the growth in the availability of languages and dialects. We are increasingly talking about the era of voice, as voice assistants are occupying more ground. 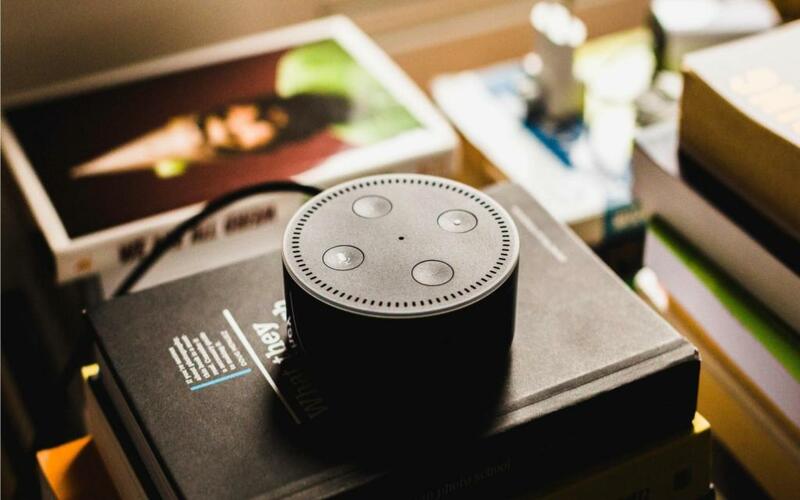 In the United States, 50 million units have already been sold (70% Amazon Echo, 24% Google Home and 6% Apple Home Pod), which for a country of 140 million households means that one in three households has some kind of voice assistant. At the same time, many apps are outdated compared to those voice recognition programs, so it is expected that, at this rate, during 2019 NLP will consolidate its use and market size. Whatsapp Business is one of the most interesting ideas for this year. The variety of uses of a messaging app, Whatsapp in this case, makes it very interesting to provide results in multiple areas. One of its functionalities is communication with users or customers, as it leads to a more informal tone, which allows, in many cases, a better level of interaction. We're also talking about a higher response rate on Whatsapp than through a phone call, so it seems to be, indeed, a new (or better) channel of communication. Regarding Whatsapp for commercial actions, it is an increasingly solid tool, as it not only allows you to establish one-to-one communication with customers, but also to send images, audios, videos, files of different nature ... so it has much fewer restrictions than other channels such as SMS or Email. We're facing a year in line with what 2018 already pointed out, but which can be considered critical for the definition of models of success or failure in these new technologies. A bridge year -although no less important- towards the new decade, of consolidated trends such as video, and an important year of strong novelties that will be exploited in 2019, such as chatbots and voice, or Whatsapp as a business channel. Financial Times names Adsmurai the fastest growing advertising company in Spain (and 3rd in Europe).